•	Open to practicing Greek Cypriot, Turkish Cypriot or other Cypriot artists of any discipline. 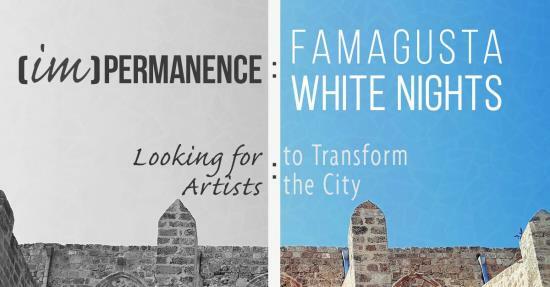 •	Artists must be interested in exploring new media or performative art forms and applying their work and creative practice to locations in Famagusta’s public realm. Applications: please send your CV, work samples and Motivation letter to info@rooftoptheatregroup.com and emaa.cyp@gmail.com by September 1st, 2018, 23:59.